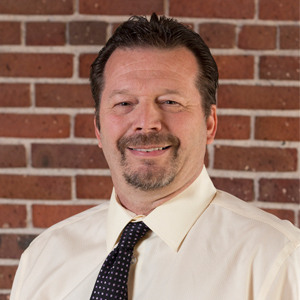 As a Principal of award-winning communities throughout the United States, Doug Van Lerberghe has contributed to KEPHART’s reputation as a leader in design. Doug has a wide range of design experience with project types. These include planned communities, high density infill, and a wide range of single and multi-family projects. As a result of Doug’s focus on design and efficiency, we have built many homes throughout the country. In his free time, Doug enjoys watching his daughter, Noelle, at her soccer games. He also enjoys watching his son Austin throw strikes. He is so close at bowling a a perfect game! Doug will forever be a Minnesotan at heart. He loves his boat, participating in water sports and rooting for the Minnesota Vikings.